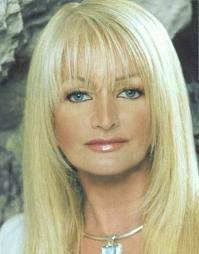 Bonnie Tyler is a Welsh singer. Her first hit single, "Lost in France", reached the UK Top 10 in 1976 and she was nominated for Best British Female Newcomer at the 1977 Brit Awards. Soon after, Tyler underwent an operation to remove nodules from her vocal cords which left her with a distinctively husky voice. 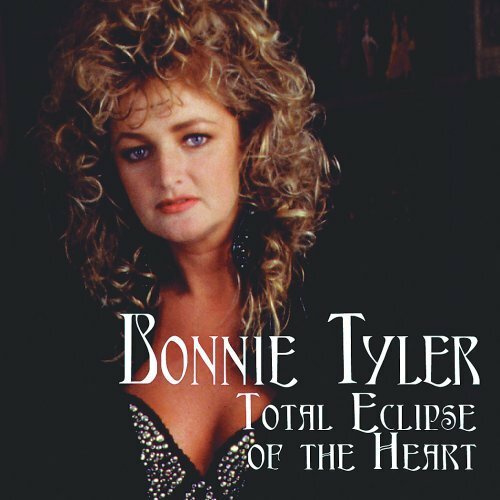 However, this did not affect her career and her 1977 single "It's a Heartache" became a hit in both Europe and North America.